The Badhai, Hindu of India are also know as the Jangid Brahmin. The Jangid Brahmin are successors of Vishwakarma, the chief architect in Hindu culture. Another famous Jangid Brahmin was Maharishi Angira. In ancient times Jangid Brahmin were described as various rishis or saints involved in meditation in jungles for inner vision and performing scientific experiments for the betterment of others. Before the Industrial Revolution in Europe the Jangid Brahmin enjoyed the status of chief engineer / architect in Indian villages and cultures. Ancient Indian art and culture particularly building, temples, chariots war equipment was part of their wisdom and knowledge. Deep inner vision and talent gave them the credit to create various idols and images of Hindu gods and goddesses to be worshiped by all. They provided sketches or blueprints to various other assisting technical castes for work. Giving direction as per enlightenment gave them the status of divine people thus called Jangid Brahmins. Large numbers of Jangid Brahmin in many communities have lost their jobs after the influence of industrialization and more and more people from other castes doing various technical works in an industrial way. Thus their inherited craftsmanship and skills are less praised or required and due to falling status of technical craftsmanship. To suggest entrepreneur manual labor to a Jangid Brahmin is not acceptable to them as they are somewhat egoistic people with strong self esteem. The Jangid Brahmin are typical Indian people living in most areas of India. They are usually employed in the fields of engineering and education, small-scale industrial manufacturing typical doing engineering work for large industries. Some Jangid Brahmin work in the areas of carpentry, stone work and timber trade. They are traditional Hindus and follow the ancient way as they themselves created various forms of Hindu idols and temples. One of their needs is systematic education in field Engineering as they have strong technical inheritance. 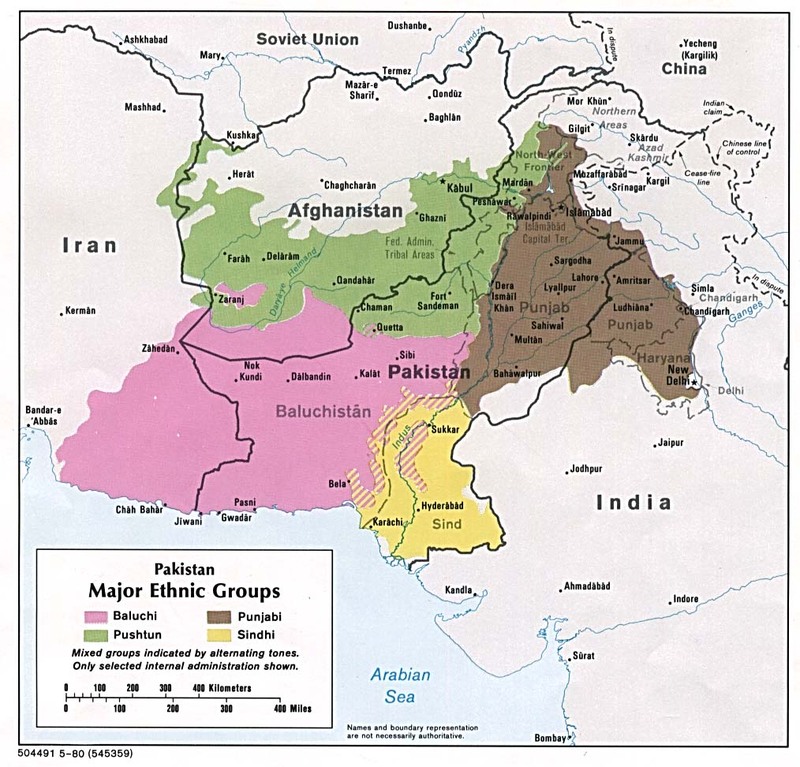 * Scripture Prayers for the Badhai (Hindu traditions) in Pakistan.